The UK’s struggling new car market posted its first positive figures of 2018, with sales of new cars growing by more than 10 per cent in April compared to the same month in 2017. So which were the most popular sellers? 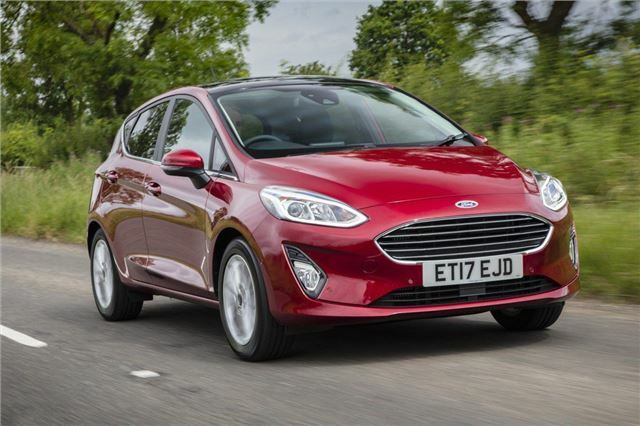 No surprise here - the Fiesta reigns as the UK's most popular car, and for good reason. The latest version of Ford's little hatchback has a much improved interior, while it's still fun to drive. It's also comfortable and cheap to run.